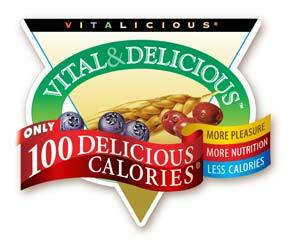 Instead of a diet program, Vitalicious is a variety of reduced fat baked products with 100 calories for each portion. 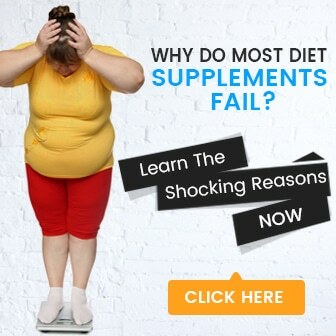 The Vitalicious website has thorough and detailed information about each product, but it also has areas for dieting and exercising advice, links to health-related blogs, and video briefs that have highlighted the company. The website is well designed and simple to use. Product facts, nutritional information, recipes, and ‘Tastymonials’ can be found on the site. There are five products for Vitalicious. VitaMuffins, VitaBrownies, VitaCake, and VitaMix are a few of their products. This formula is certainly worthwhile since it can be used to bake traditional muffins, cakes, or even as a foundation to put with various wholesome ingredients, as shown on the recipes page. Each item has 100 calories, reduced fat, plenty of protein, and added vitamins and minerals (such as vitamins A, B, C, E, niacin and calcium). The muffins, tops, and mixes are available in various flavors like banana, corn, apple, bran, and chocolate. There are two types of brownies available as well as chocolate cake. Their 100% natural ingredients are listed for each of their products. Even though these products can be bought on the Internet, the Vitalicious website offers a locator to search for a merchant in the customer’s area. Purchasing from the website requires purchasing the items in large quantities, but because all of it can be put into a freezer, this probably won’t be an issue, and it really gives the customer a discount on shipping prices. Purchased separately, each muffin would cost $1.50-$1.75. There are only 100 calories in all of of their products. Health calculators and health articles are included on the website. The food industry has given them multiple awards. The products are enhanced with vitamins and minerals. These products are positively reviewed by customers. The muffins and tops can be put in your freezer. You can incorporate the mixes into other recipes. The dieter can easily eat 100 calories of fruits and vegetables. Their products are not sold as singles on their website. Usually the problem with low fat items is that they contain a lot of sugar, but this is definitely not the situation with Vitalicious. 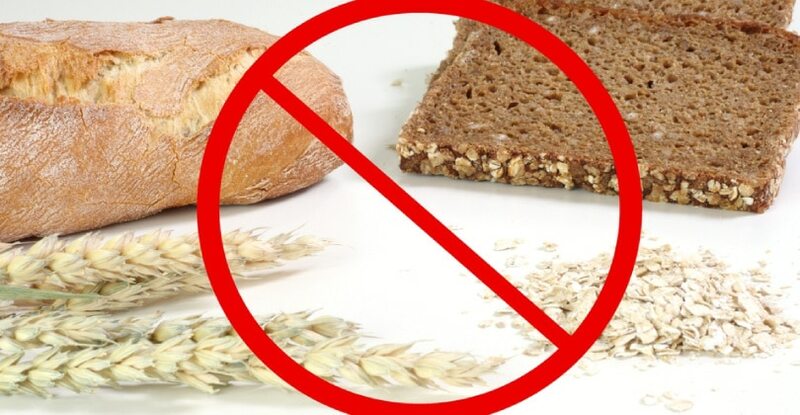 There isn’t any reason that a dieter shouldn’t have the pleasure of eating this product as a wholesome snack safe in the knowledge that this is good for them, is low in fat and calories, and best of all, it tastes great. Using the mixes as a foundation for other baked goods is a wonderful concept since various wholesome ingredients can be put together, creating more nutritious products than they were previously.